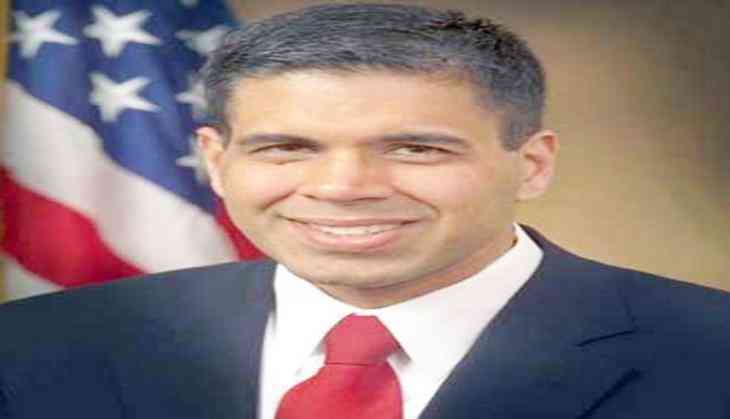 The U.S. Senate on 25 may confirmed President Donald Trump's first appellate court nominee, Indian-American Judge Amul Thapar, overcoming opposition from Democrats. Judge Thapar will fill a seat on the 6th U.S. Circuit Court of Appeals that's been vacant since 2013, reports the Washington Times. Republicans said the judge is a good example of the kind of picks Trump should make. "He will fairly apply the law to all who enter his courtroom because, in Judge Thapar's own words, 'the most important attribute of a judge is to be open-minded and not to prejudge a case without reading the briefs, researching the law and hearing from the parties,'" said Senate Majority Leader Mitch McConnell. Thapar was confirmed by a 52-44 party-line vote. During the confirmation hearing, Democrats complained about his record, saying he equates campaign donations with speech and is tied to The Federalist Society, an association of conservative and libertarian legal minds. Thapar was appointed to the US District Court for the Eastern District of Kentucky in 2008 by former President George W. Bush. He had earlier served as US attorney for the Eastern District of Kentucky, and assistant US Attorney in the Southern District of Ohio and Washington D.C.